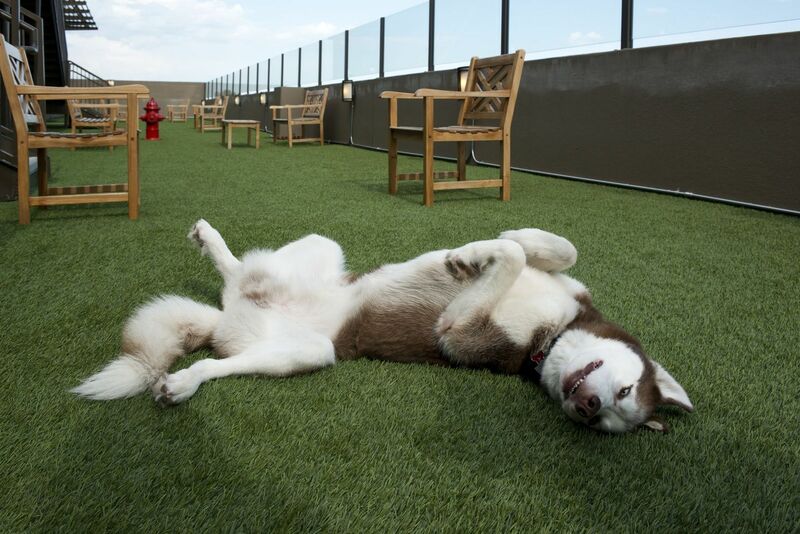 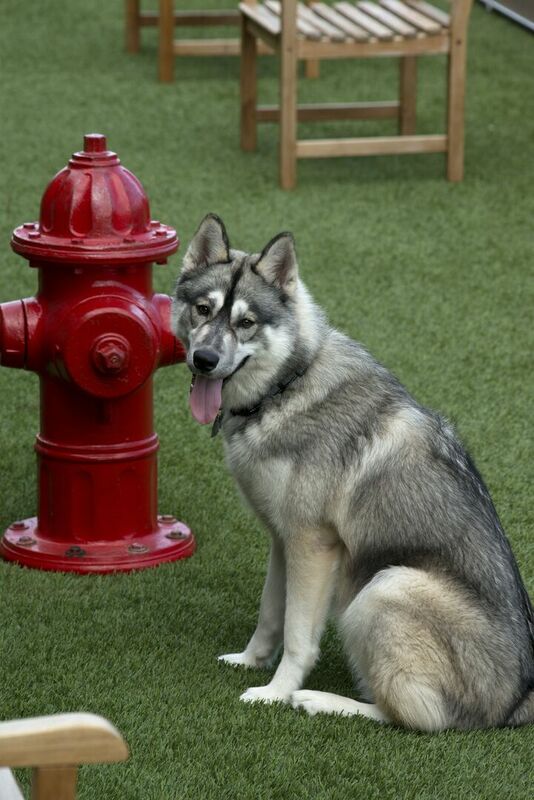 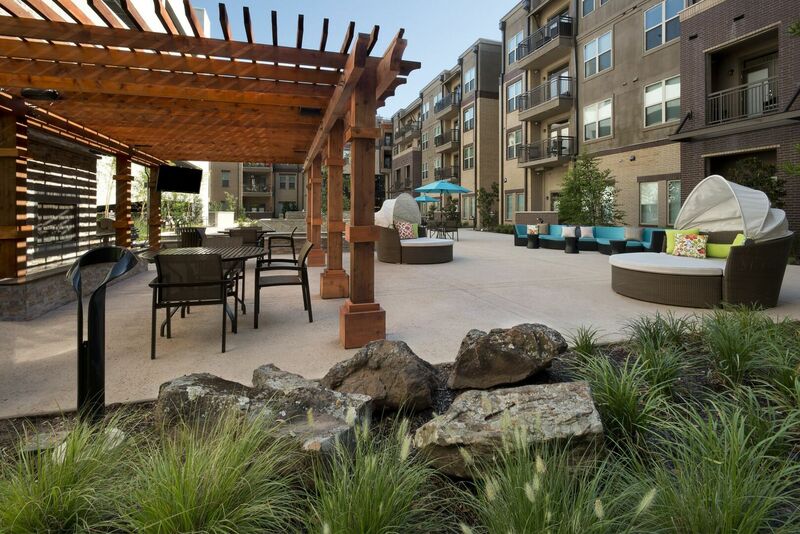 Want to discover the beauty of this incredible pet friendly community for yourself? 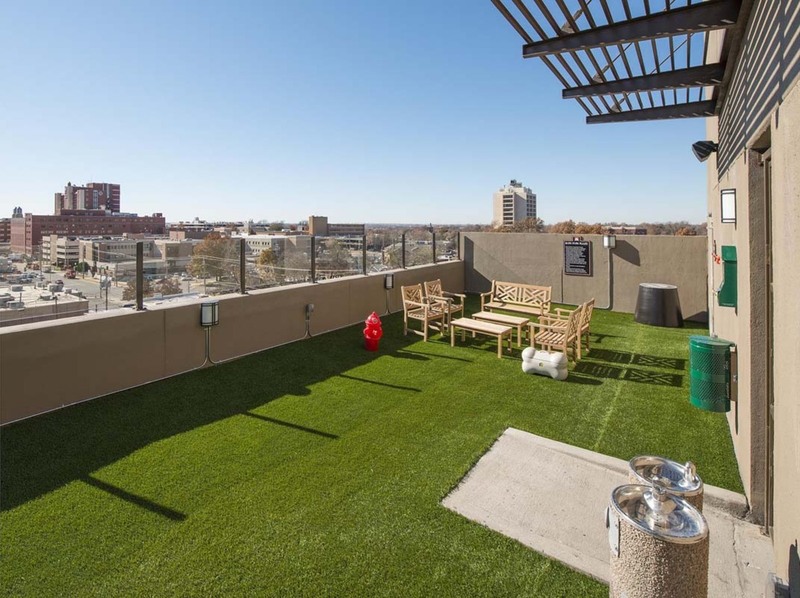 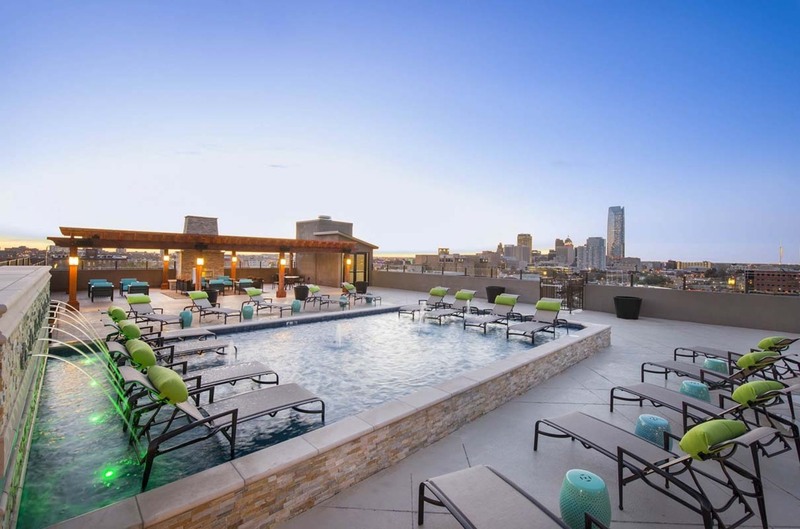 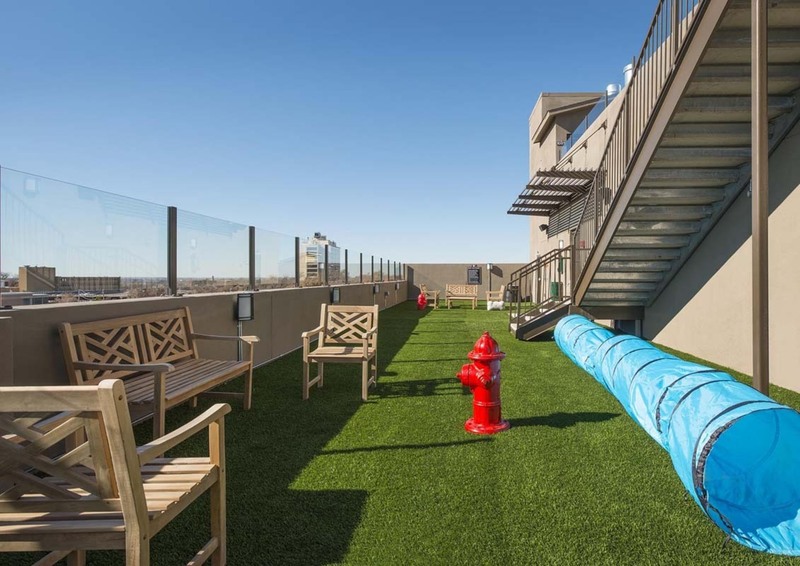 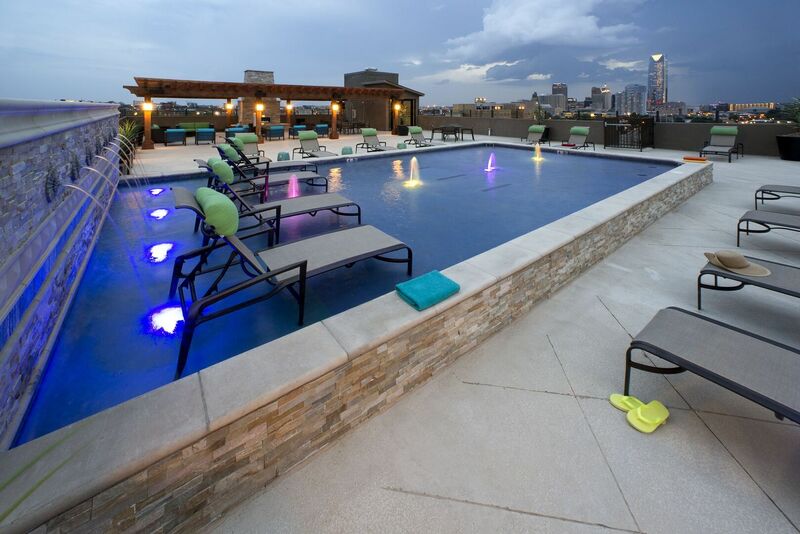 Please take some time to scroll through the large gallery of photos to see how incredible these Oklahoma City apartments truly are. 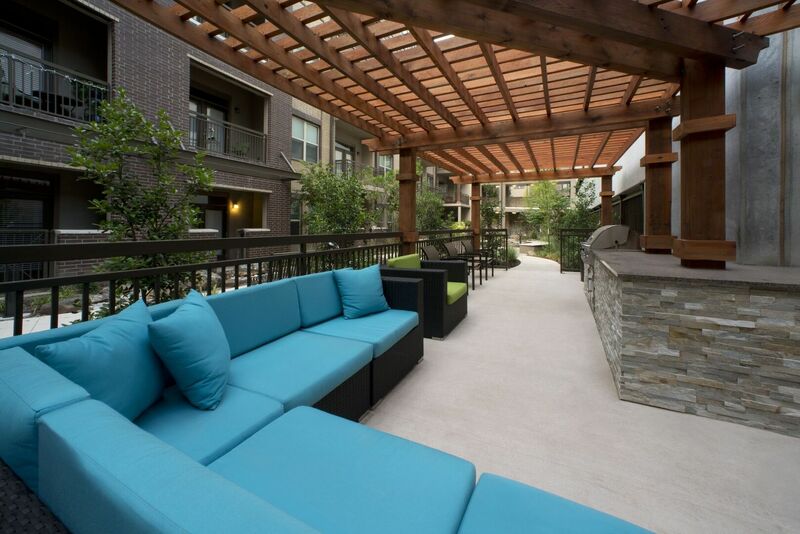 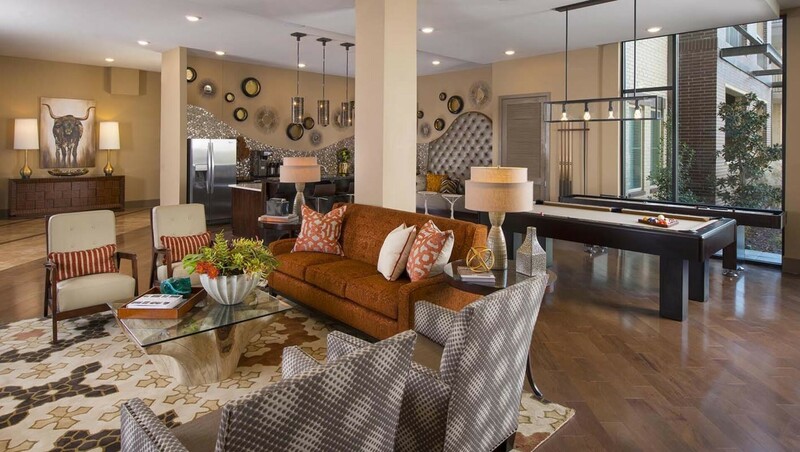 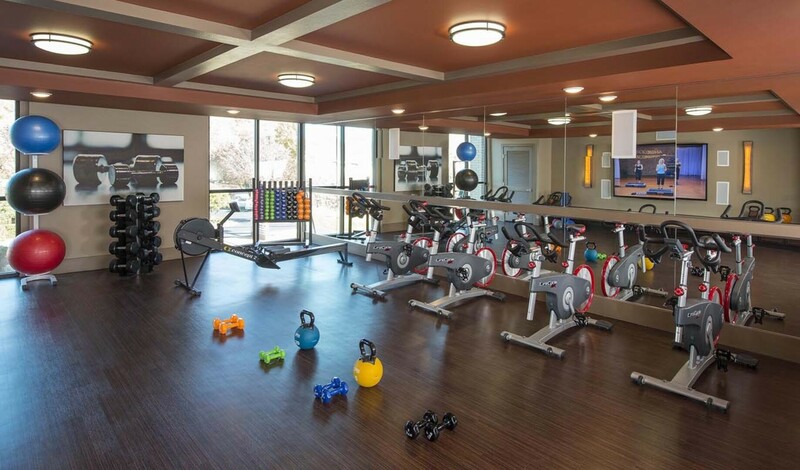 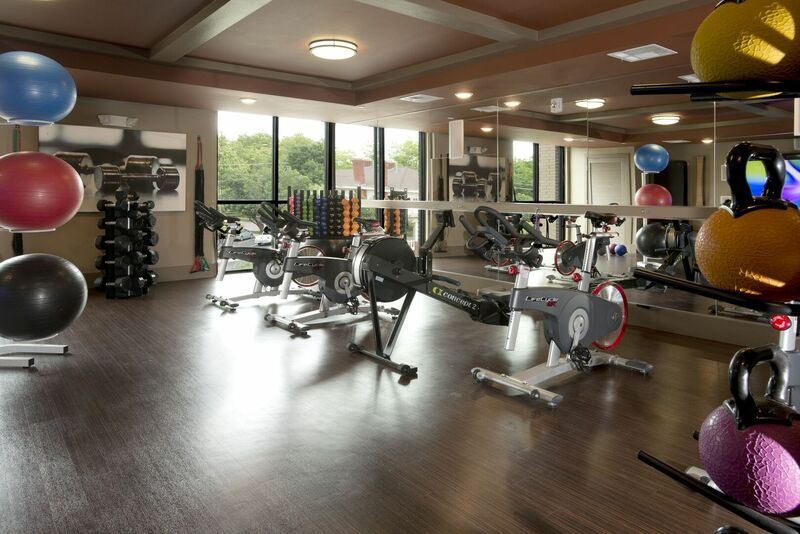 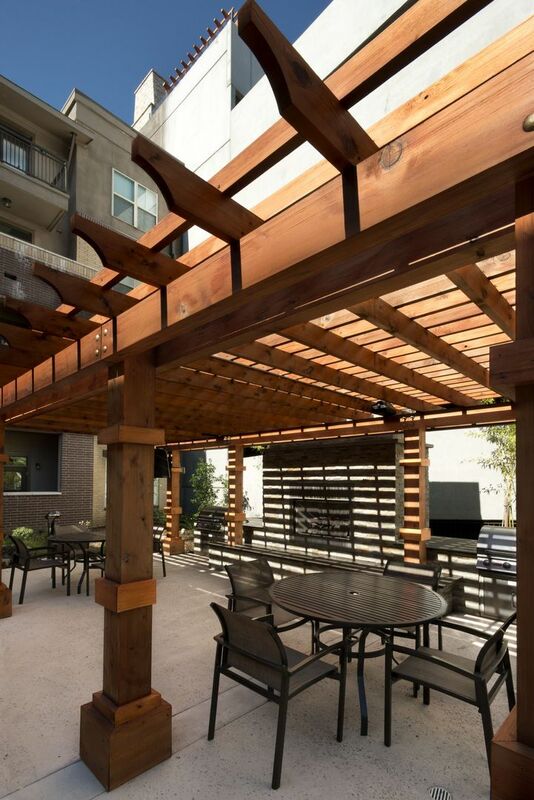 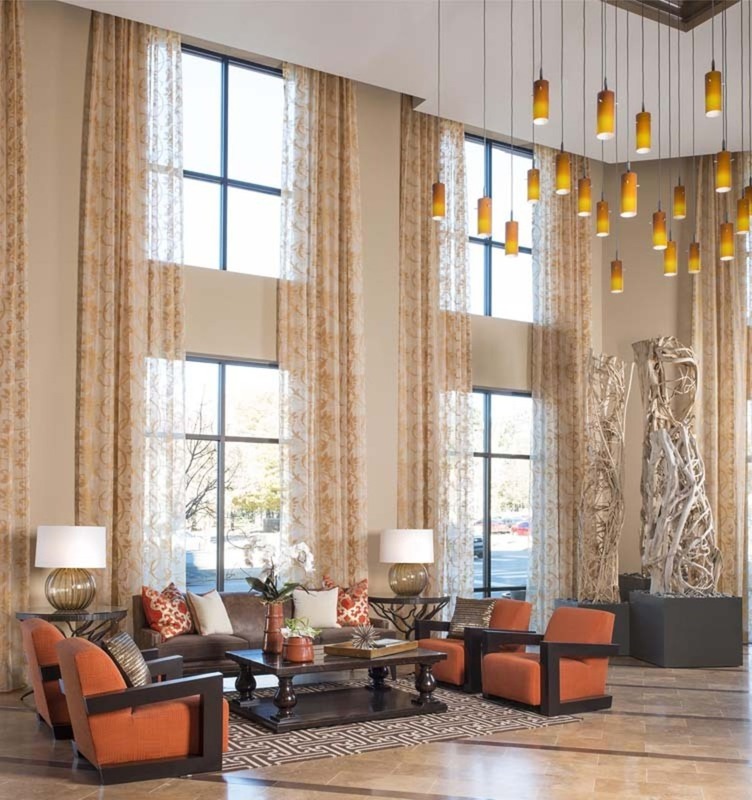 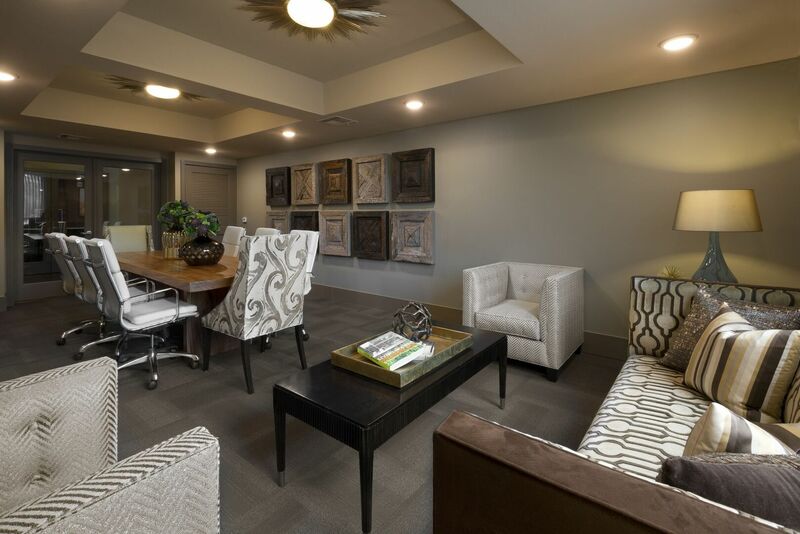 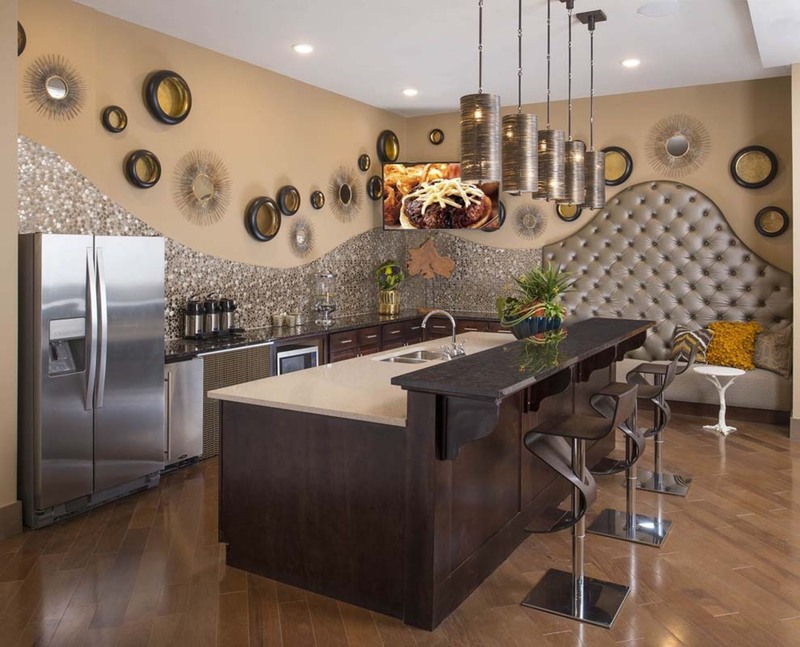 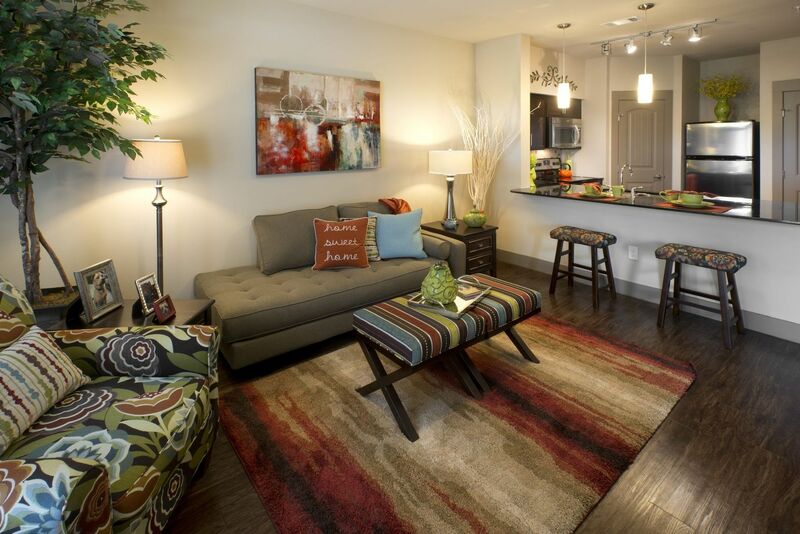 Beautiful design accents, open concept living spaces, and fantastic amenities can be found throughout our community! 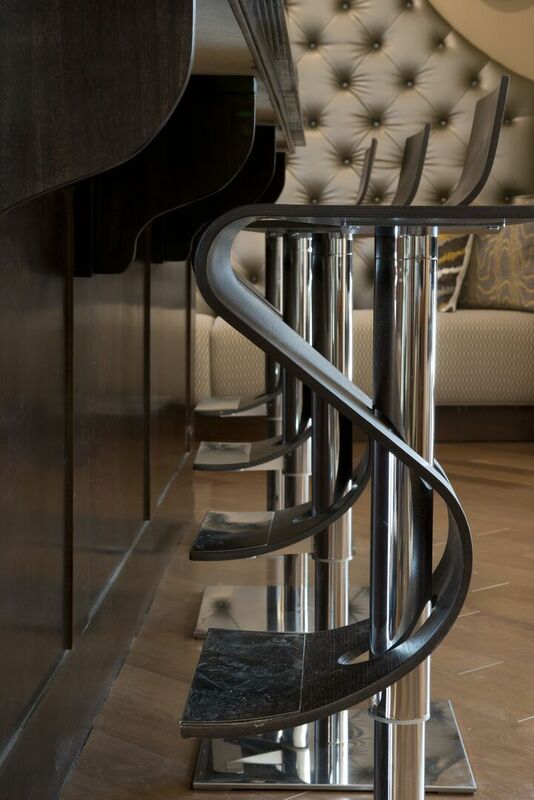 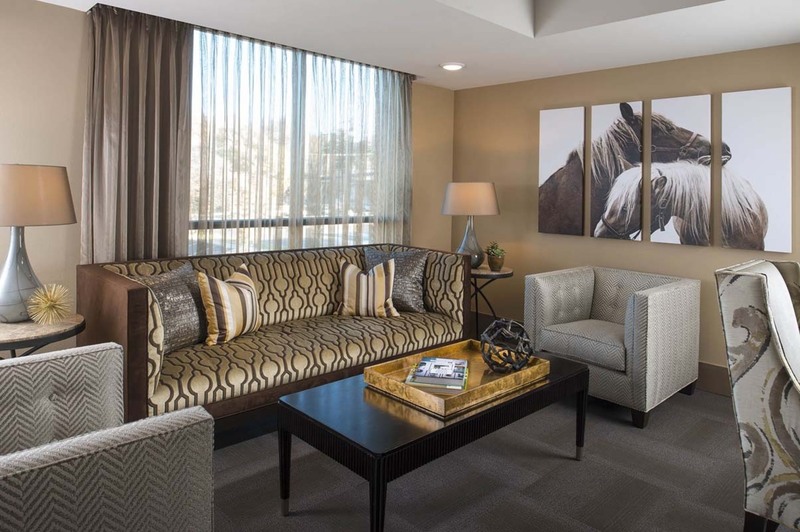 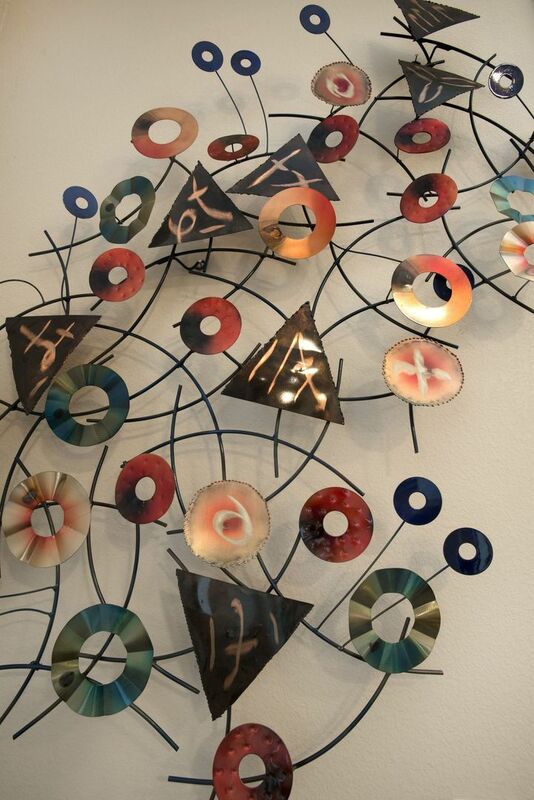 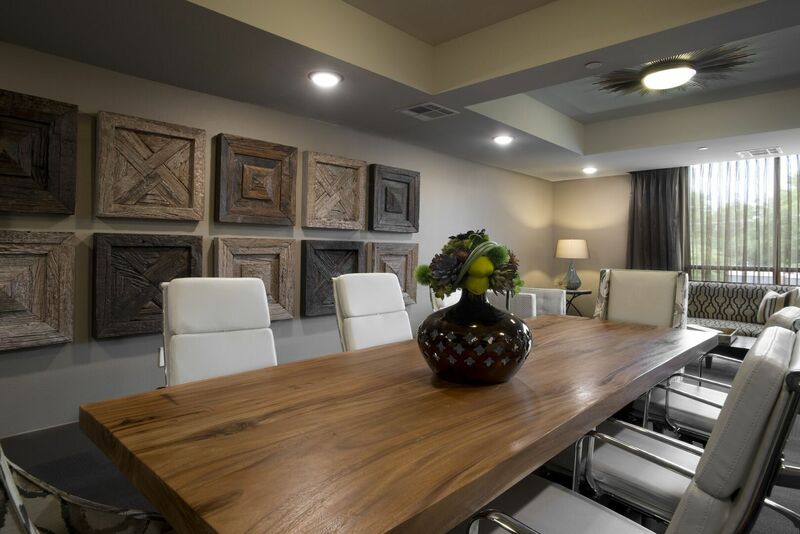 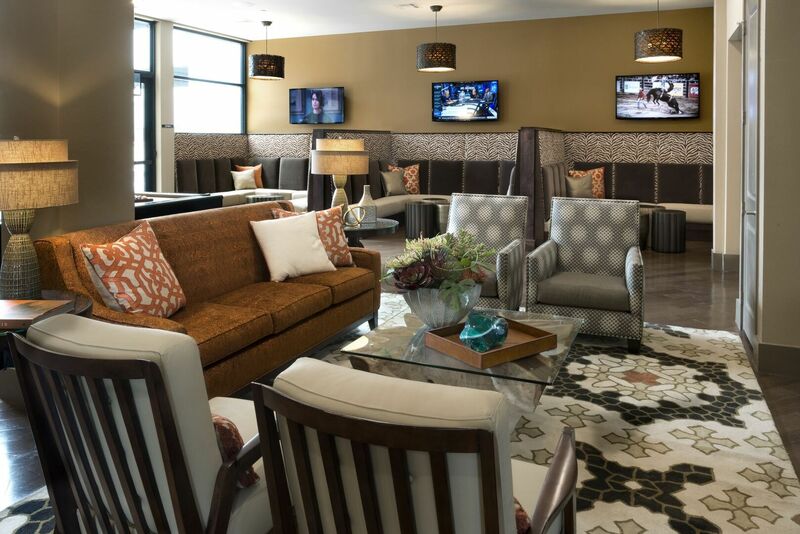 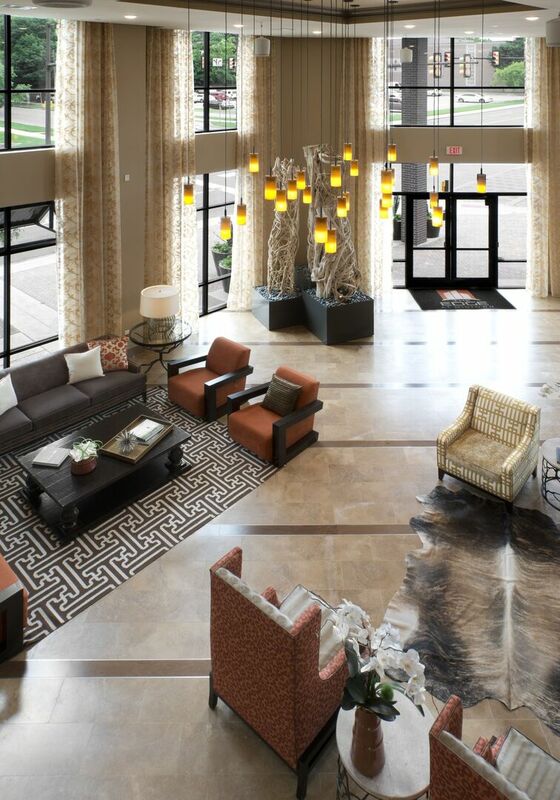 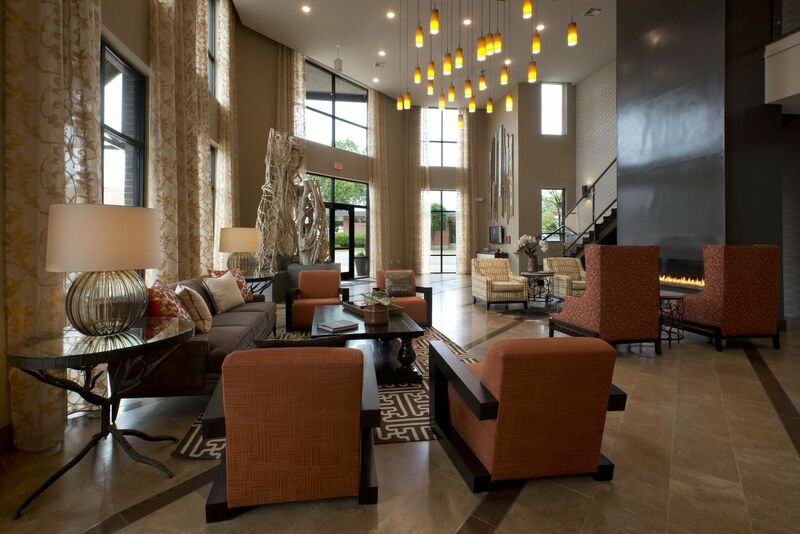 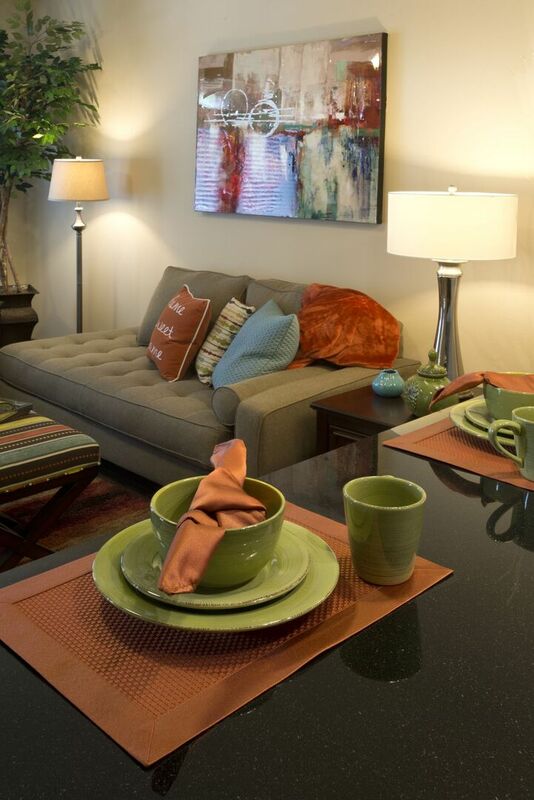 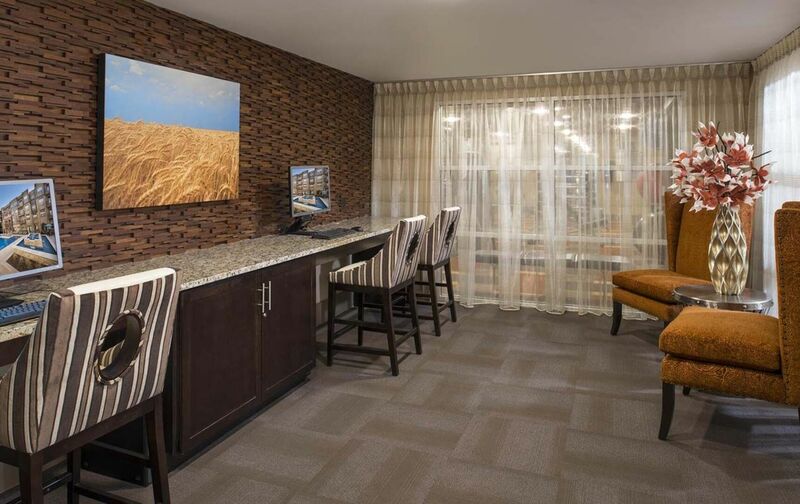 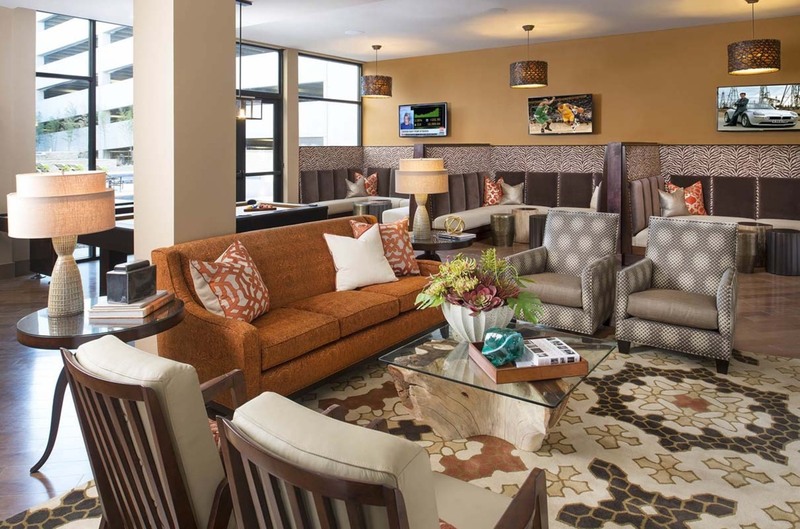 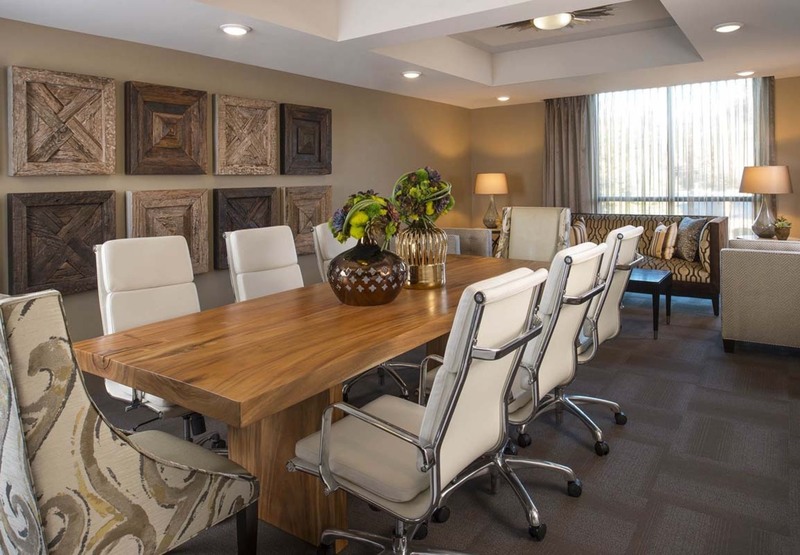 Stop by for a tour of our stunning apartments, and allow us to welcome you home. 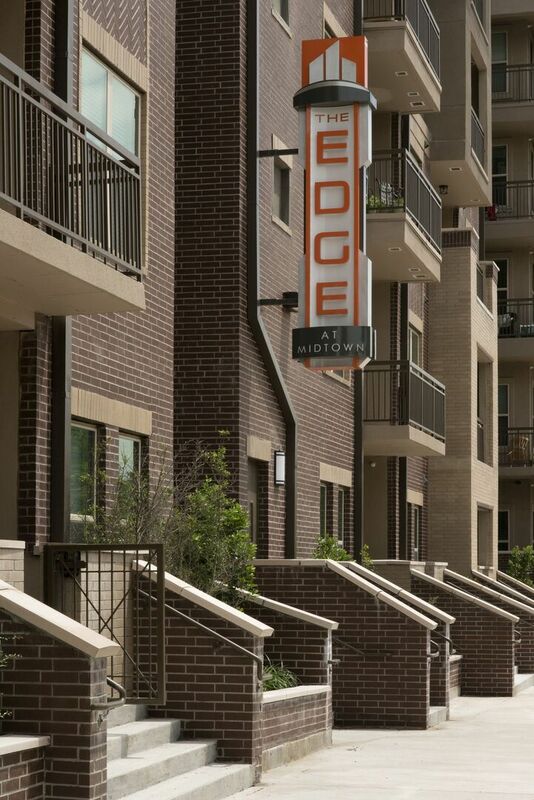 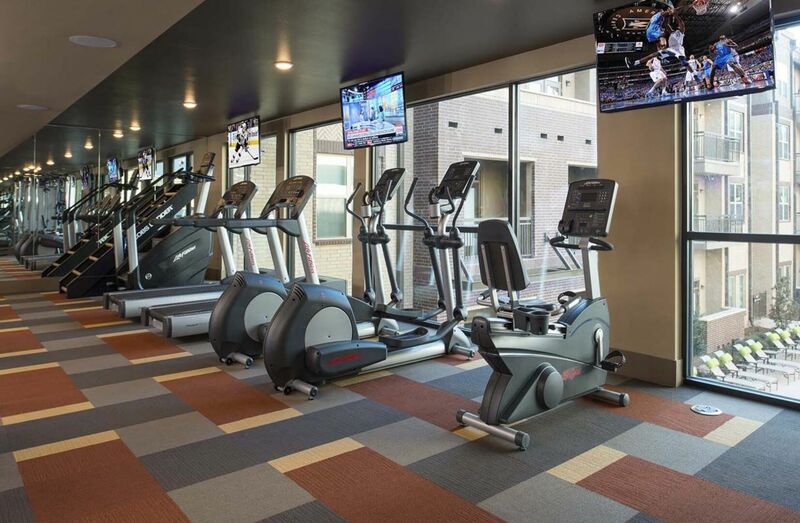 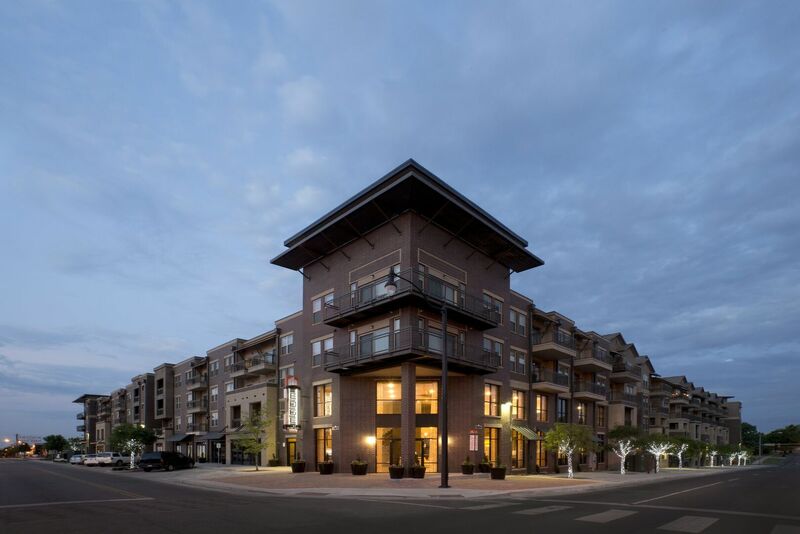 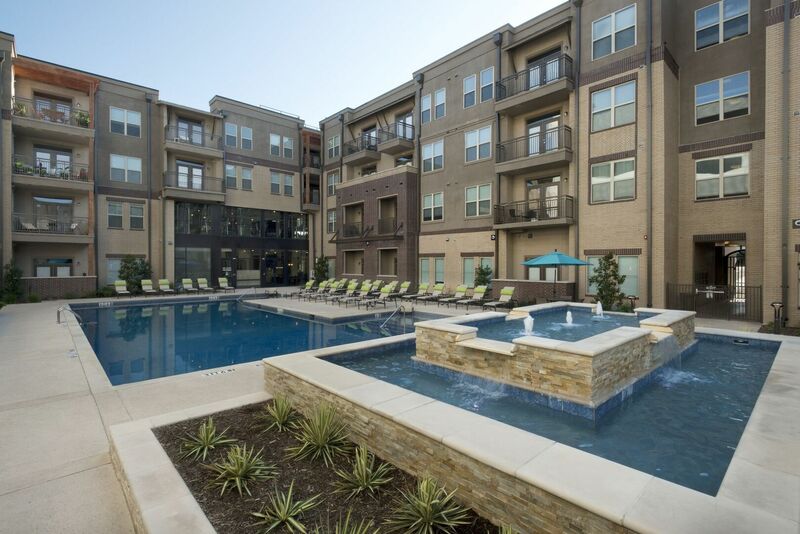 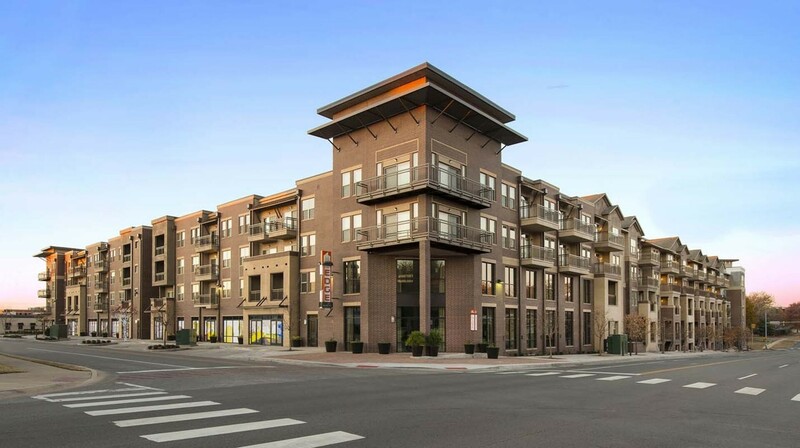 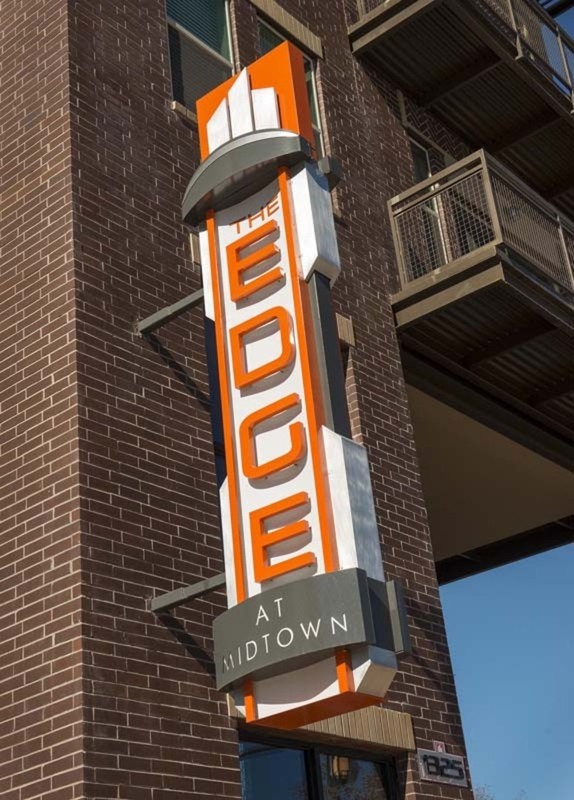 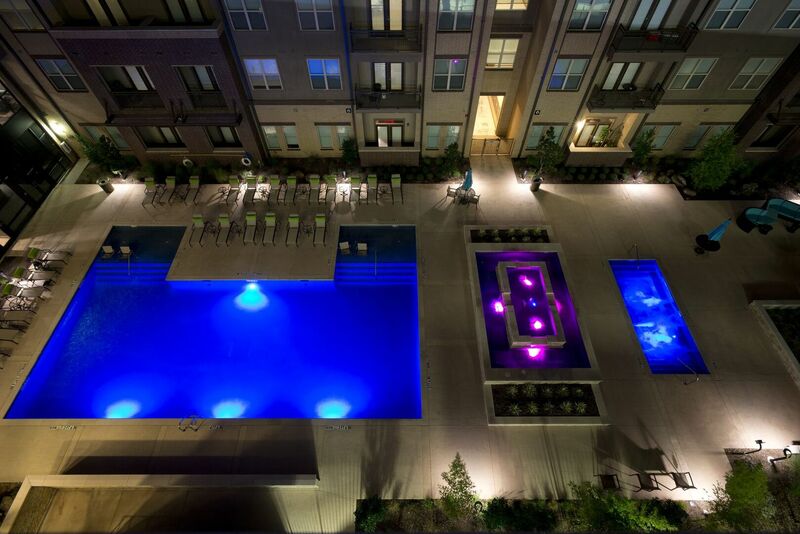 Live the life you've always wanted at The Edge at Midtown!